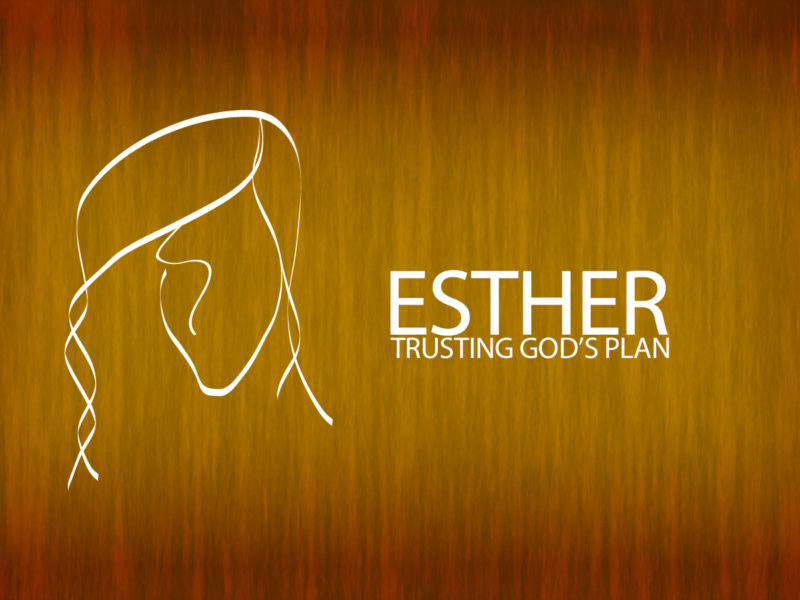 The third message in our “Trusting God’s Plan” series through Esther, “God Works through His People” is from chapter 4. Pastor Nick challenges you to trust God to work through you. Please click on the headphones to learn about two personal applications for faith in God to use you.